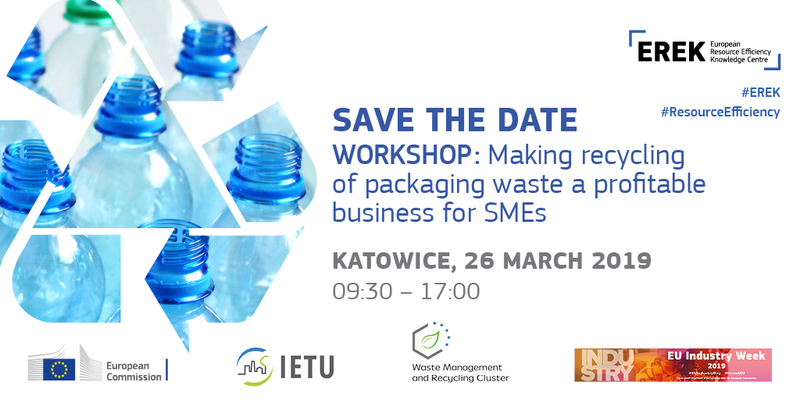 Home > Profile Events > EREK Poland Workshop, 26th of March - Making recycling of packaging waste a profitable business for SMEs. The event will mainly be in English with translation to Polish. The workshop will be co-hosted by IETU.